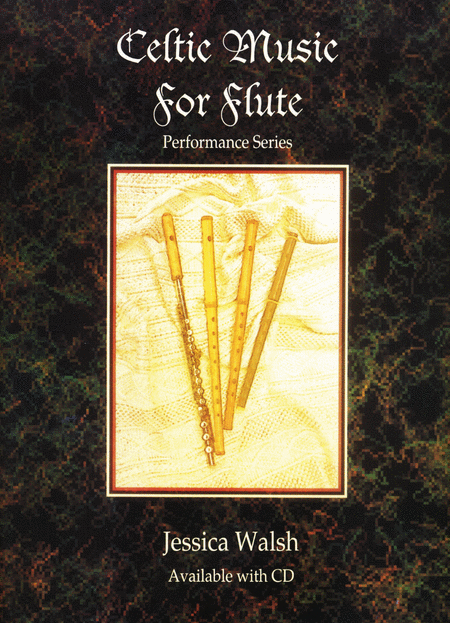 Celtic Music For Flute by Jessica Walsh contains 44 tunes for flute which can be played solo or with a chord instrument. This great collection includes tunes from Scotland, Ireland, England, Wales, and the Isle of Man. The melodies were chosen from more than four hundred years of Celtic music. 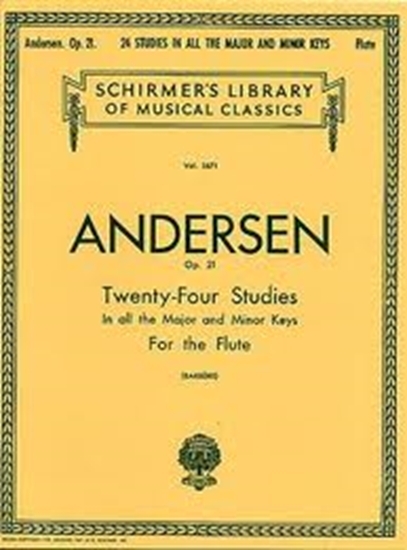 Most of the pieces have been extended with variations, which make the tunes a more suitable length for performances and are a lot of fun for the flutist to play. In addition, they will introduce the beginner to the joys of improvising in Celtic music, in which ornamenting and augmenting melodies is a tradition.Every tune in the book is included on the digitally mastered CD. Though the tunes are very effective as solo material, Jessica chose to record most of them with guitarist Allan Alexander. Allan has rendered the chords artfully, and the result is a really lovely CD which is a pleasure to listen to. For the player who is new to Celtic music, the recording will give insights into the melodies, and it will allow the flutist who has no access to a chord instrument to hear the harmonic progressions. For those who know and love these wonderful tunes, it will be a joy to hear them played by two musicians who obviously love to play this music together.